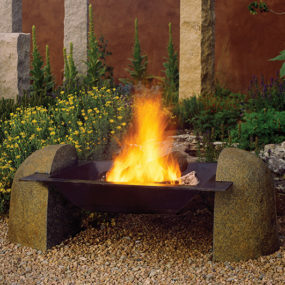 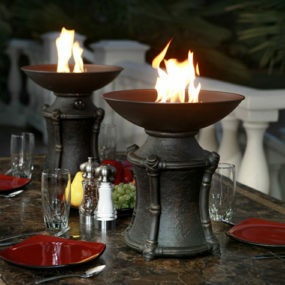 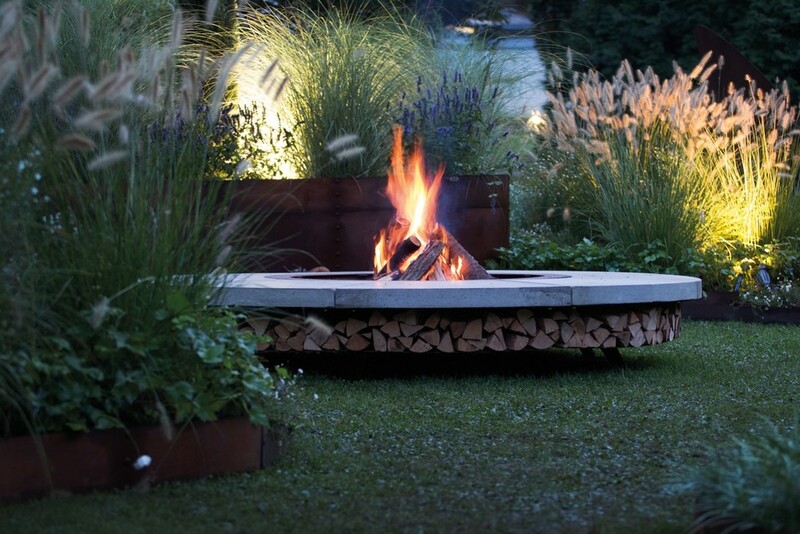 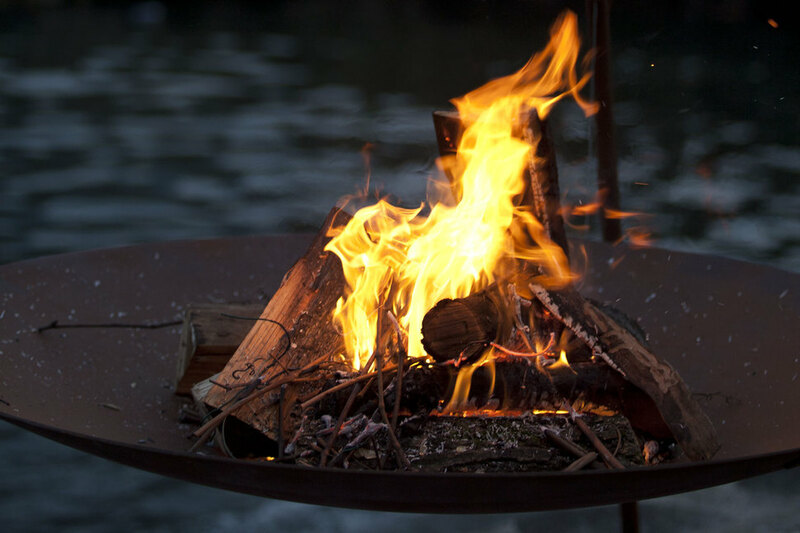 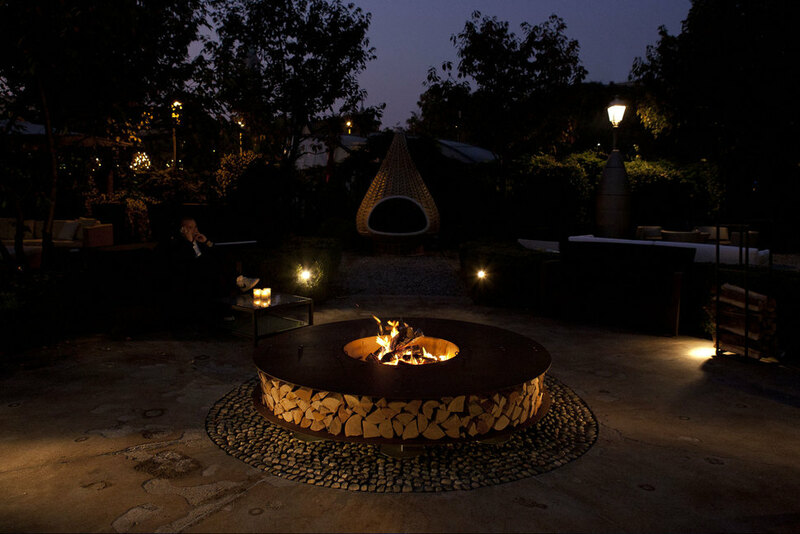 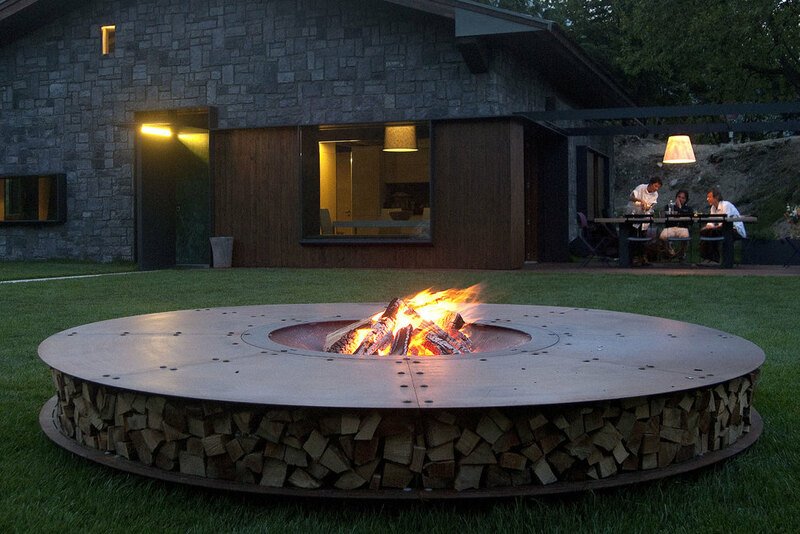 These round fire pit ideas are perfect now that autumn is here and the nights are cooling down. 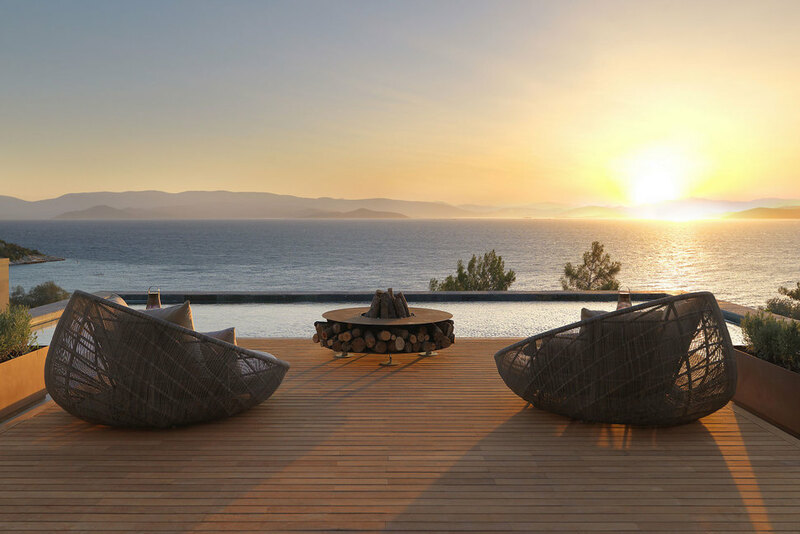 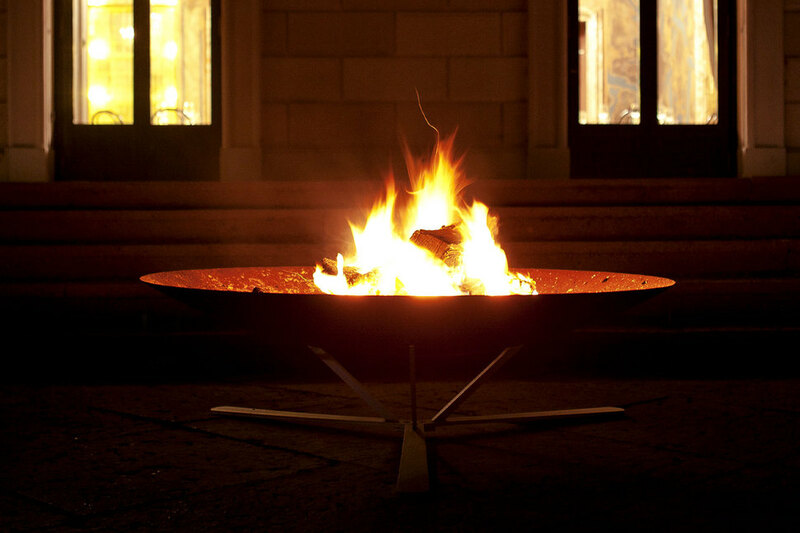 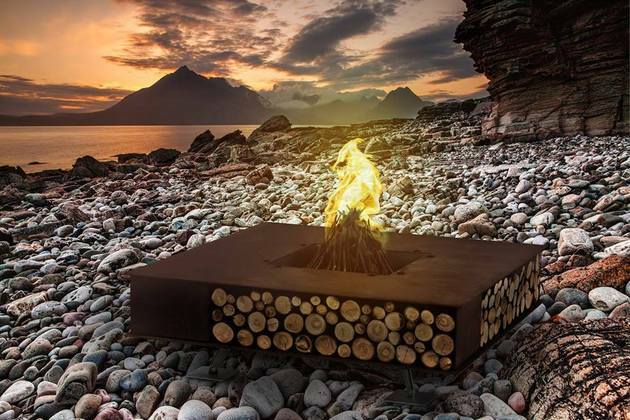 Italian design firm, AK47 Design, has developed a collection of fire pits with something to suit every style and every backyard. 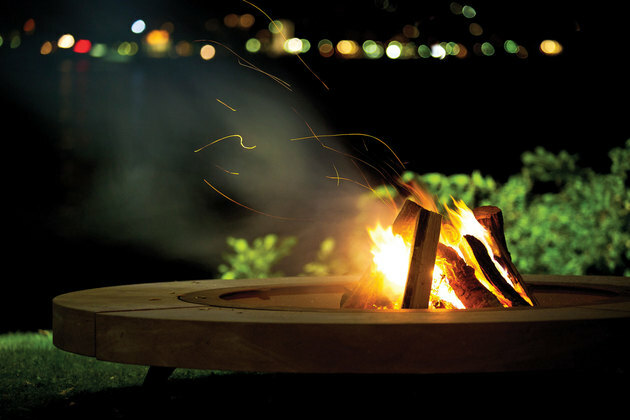 A welcome addition to your outdoor space, a round fire pit is a spot where minds and bodies can gather around a crackling fire – you can even roast marshmallows. 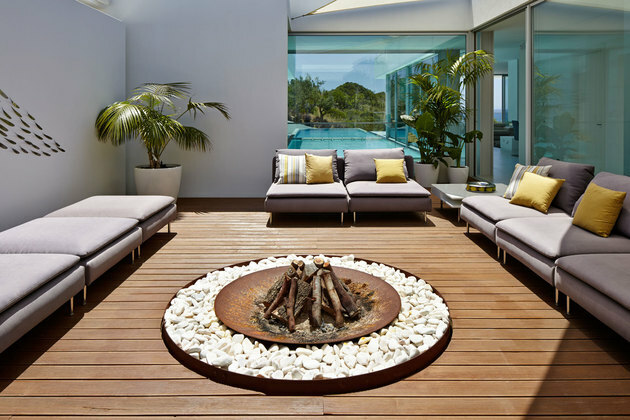 It’s a place for friends and family to sit together in a circle, to reflect and to connect. Not sure what your pit should look like? 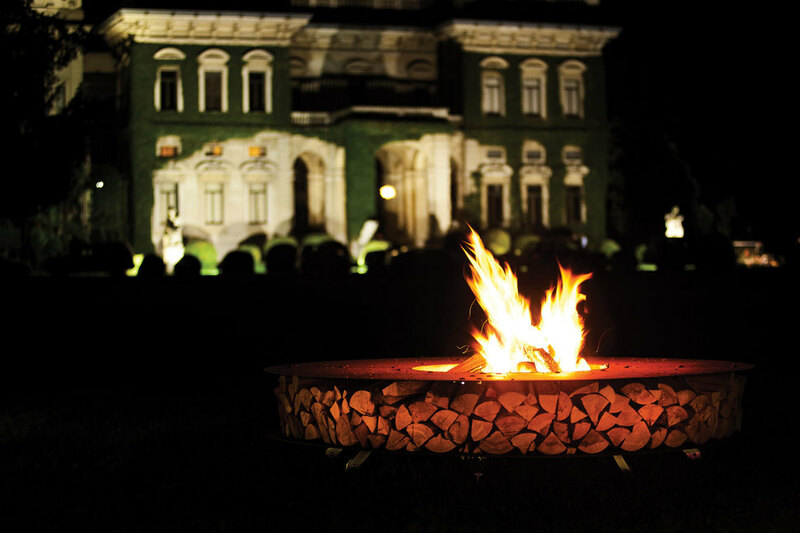 You’ve come to the right place – AK47’s round models run the gambit. 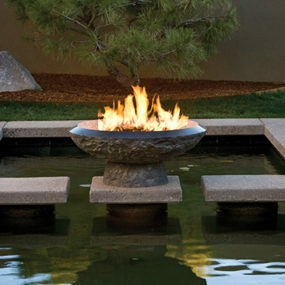 From Zero to Zen, they’ve got you covered. 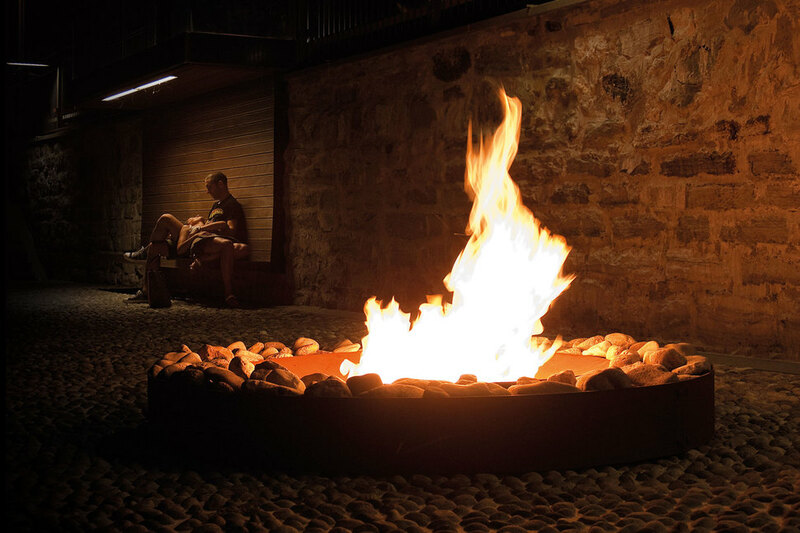 The Zen on a cobblestone street. 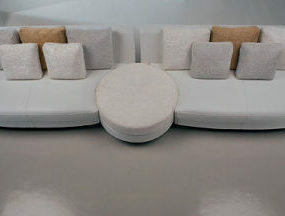 And here is the Toast model. 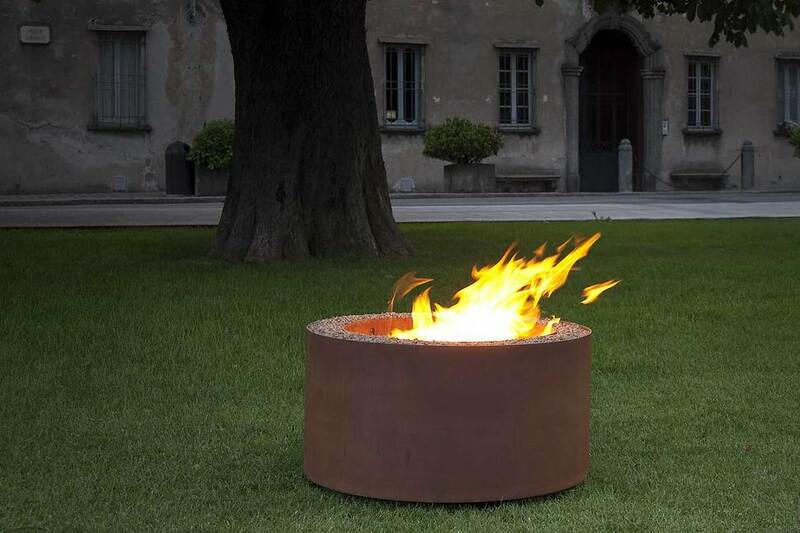 Not round, but worth a look! 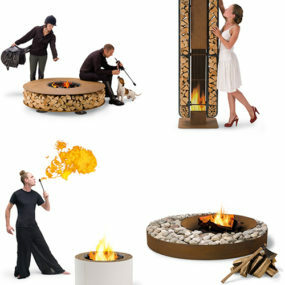 Have you noticed what most of these pits have in common? 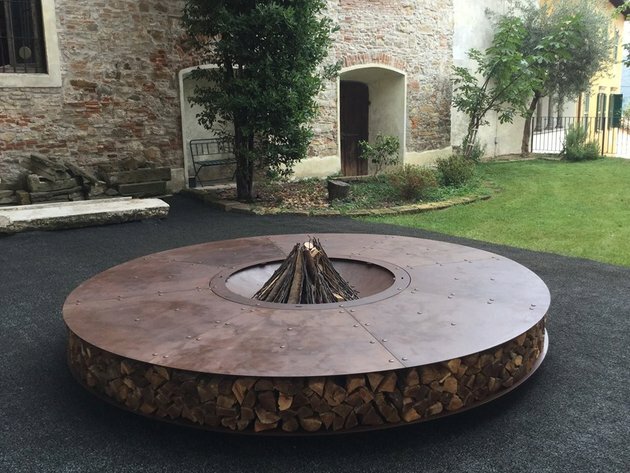 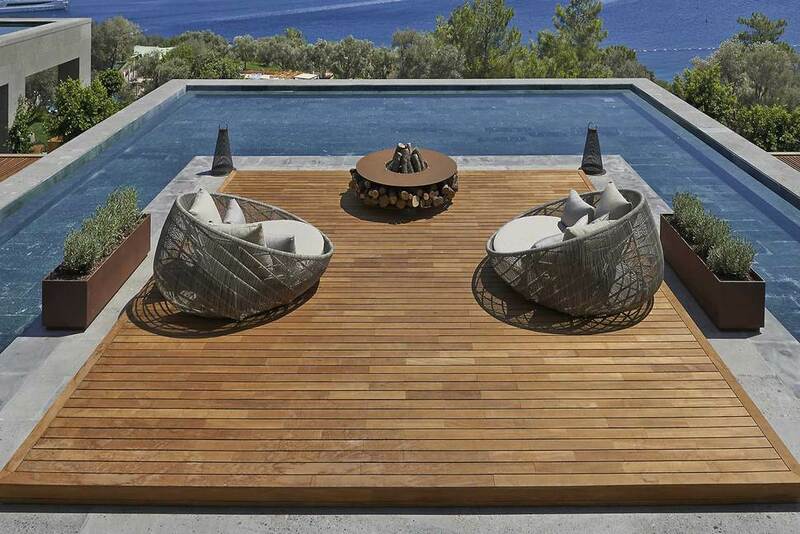 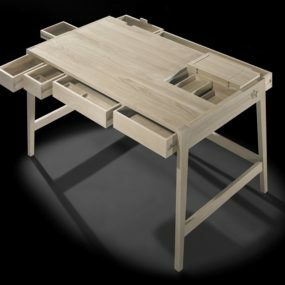 The top circle or square (as in the last design) serves as seating, with the wood storage just underneath. 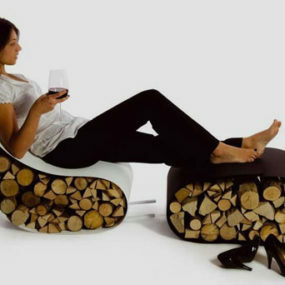 How convenient is that! 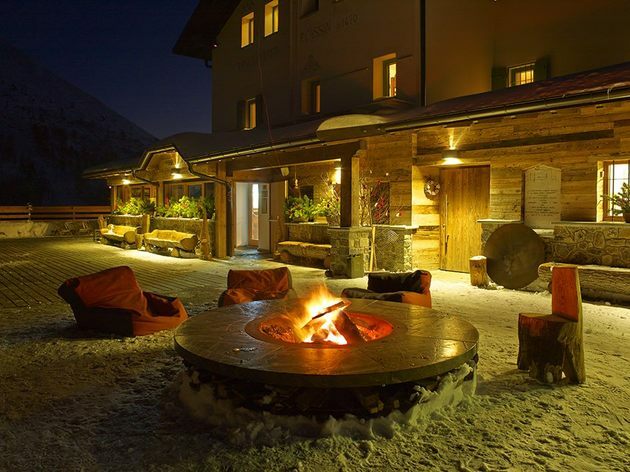 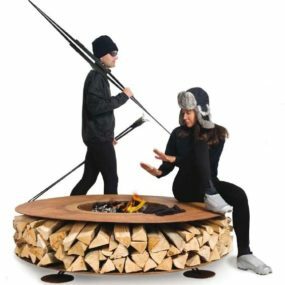 Not only an entire family can seat around the fire but the firewood can be gathered and stored in advance, to make the night more enjoyable for everyone. Another unusual feature of these cool pits is how large they can be. 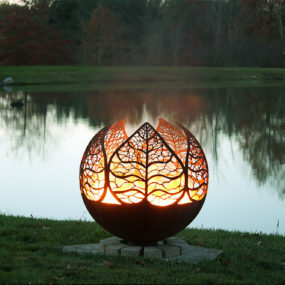 They have just the presence to become an important part of your patio arrangement, creating a beautiful statement for your backyard or garden.